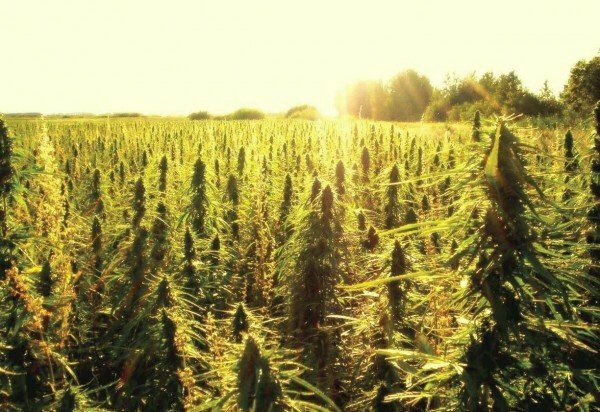 With 14 to 2 vote, Rhode Island’s House Health, Education and Welfare Committee has voted to pass House Bill 6177, a proposal that would legalize the production and cultivation of industrial hemp. Introduced by Representative Cale Keable (D-Burrillville), and cosponsored by Representatives Newberry, Price, Blazejewski, and Slater, House Bill 6177 would allow those who pass a criminal background check to cultivate and produce hemp – including “CBD rich hemp products” – which is defined as having no more than 1% THC. House Bill 6177 now heads towards a full House vote. Those frames permit users to be able to and also lift away one facet in the frame. These kind of frames are quite beneficial to the greater pure flow when the running frame reproduces a very purely natural pattern associated with taking walks.